Your Order Is Ready Text Notification: Technology Improvement. 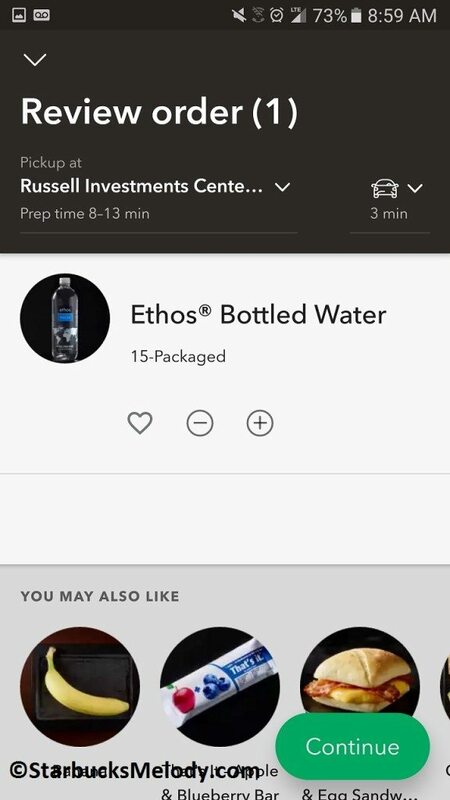 Starbucks Mobile Order & Pay Getting Smoother. You’ve probably seen the news that there are long lines at some Starbucks stores and/ or longer wait times. Business Insider detailed what’s happening and provided some insight on what Starbucks may do to alleviate wait times and lines. 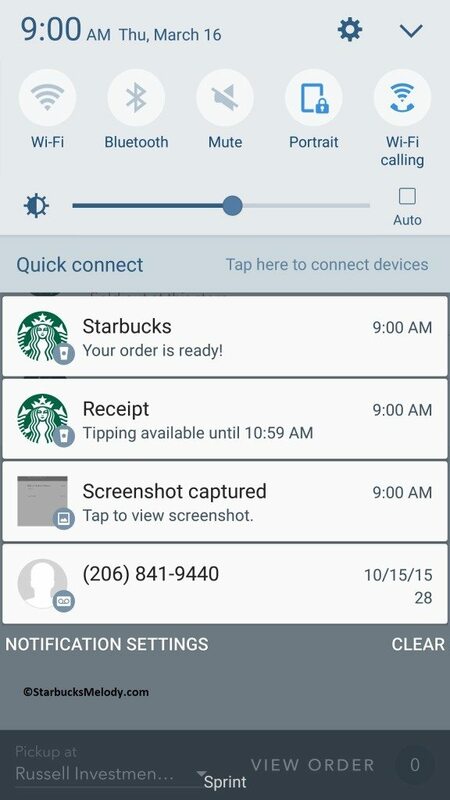 Let me add to the list ideas Starbucks is testing to make store operations smoother: Text notification. “Your Order is Ready”. In theory, if customers go pick up their order right away, the entire store’s operations will be smoother: Fewer drinks waiting around to be picked up causing confusion whose is whose. Faster drink pick up generally makes customers happy. Fewer drink remakes because the drink sat so long that it needs to be remade. Having tried this out, the one thing I noticed is that you receive a notification, but it seems to clear quickly. I’m not sure why that it is. It would be easy to miss. If you click onto the notification, it does not take you to notifications within your app’s inbox, which might make sense to do. I like this idea! It needs to be more than a small test in Seattle. Starbucks Draft: Nitro-infused milk is fabulous. Affogato Strato test (Espresso and Honeycomb flavors). Something exciting and new. Coming Soon? New Breakfast Sandwiches at Starbucks. Starbucks tests the “Trenta” size cup. I use mobile ordering a lot. At one of the stores I frequent, they’ve added a two-tiered shelf to the pickup counter. 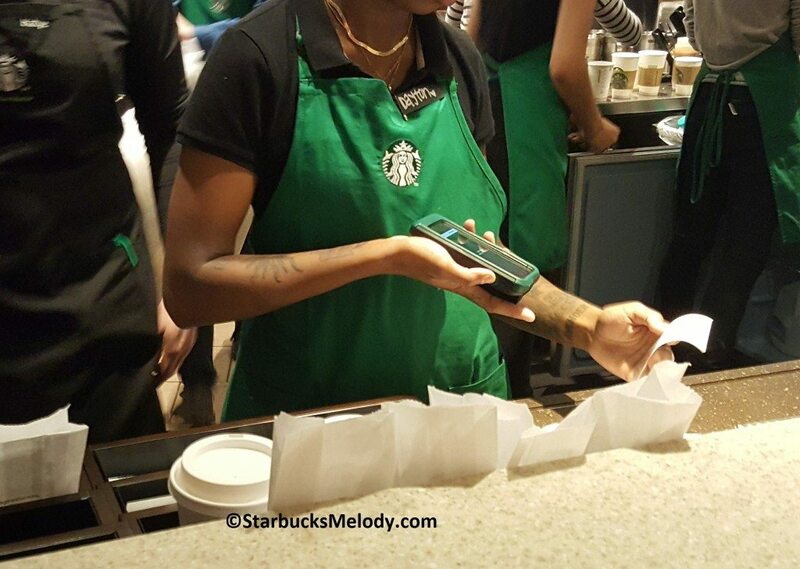 They put the mobile order drinks there, with the receipt clipped to the shelf in front of the drink. Speeds things up. 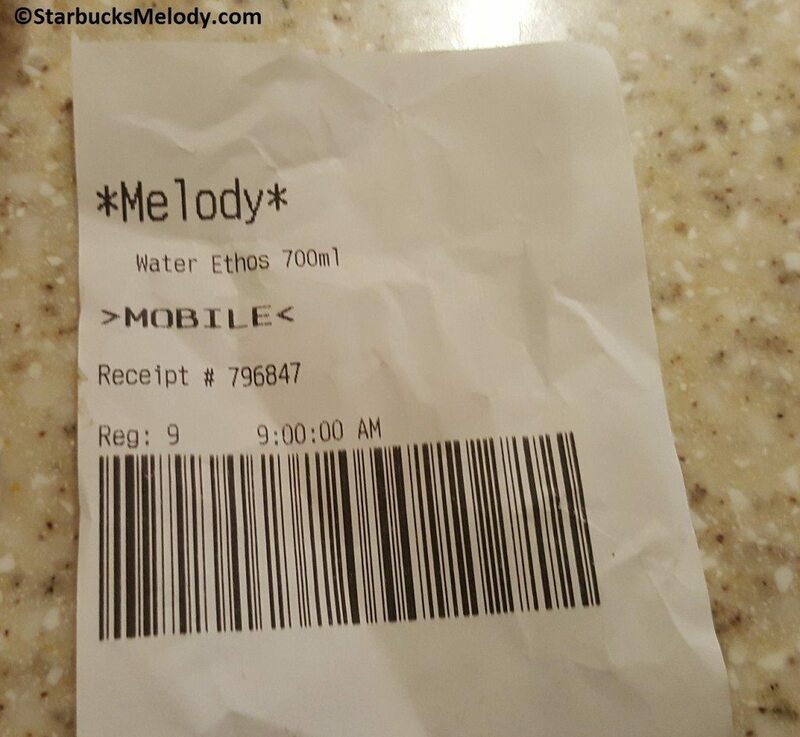 Melody: Have you visited the snoqualmie ridge store to see an efficient order management system that is being implemented there?